Excessive sugar? Tricky trans fats? Tons of additives and preservatives? All important information seems to remain outside the product labels. 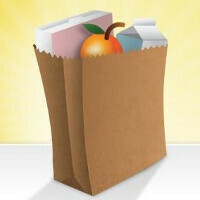 But now there's an Android app for that – Fooducate. Picking up the right food in a supermarket is an art by itself, but what's important is how healthy your food choice is. Fooducate covers 200,000 unique products with their UPC barcodes and gives you the most important highlights in a nutshell including the ones that manufacturers don't want you to see. It's the sugar and fats information that we mentioned, but also warnings about high fructose corn syrup included, food colorings that might affect your health and more. All you need is an Android (2.2 Froyo or higher) or iOS device with a camera and a touchscreen. 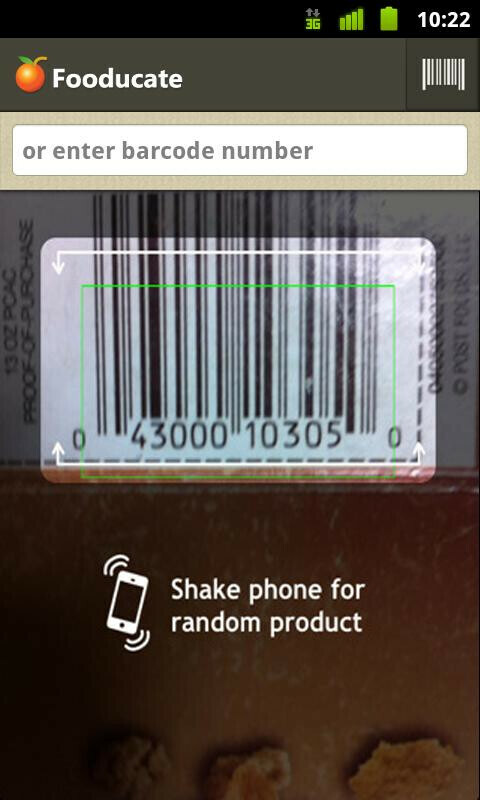 From there on, whenever you go grocery shopping, you can just scan UPC product codes as you go and the phone will instantly pull summarized the most important information about the product. What you get on your screen is not only warnings about possibly dangerous elements in the product, but also a grade of the food ranging from A to D, its calorie count and a number of people who like or dislike the product. But if you find out about a product that hides some possibly hazardous contents, you might want to choose a similar yet healthier food. That's when the alternatives option comes in handy. In a separate tab, you get various “better options,” so you can end up with the right foods in your shopping cart. In addition, when tapping on the highlights about a product, you're taken to a page with a much more detailed overview of what you're about to buy. 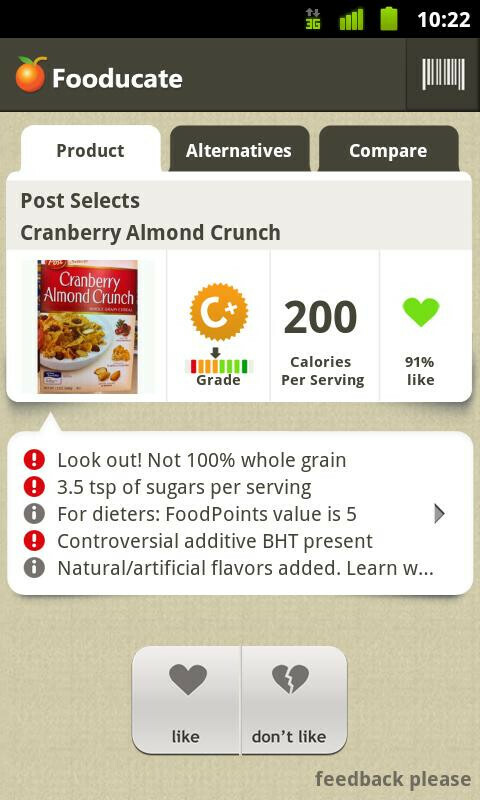 In the Android version of Fooducate which we tested, the last option – to compare products – wasn't yet active. Going back to the main menu of the application, you can also get your daily tip about healthy eating, along with an average grade of the products you've viewed which should give you a basic idea about your nutrition. Along with that, you can also view a history of the products you've checked out. The app has its limitations – while 200,000 products is a very rich list of products, you might bump into something not yet covered in the database. You will also need to be connected to the Internet to access that database, which covers only U.S. products. In terms of the user interface, there's nothing too fancy that will distract you from the sheer functionality of Fooducate and that's a good thing. The makers of the application claim that it's not endorsed or influenced in any way by food makers, supplement producers, diets, or any other pills. So even if you don't use it for yourself, you could get a precious piece of advice for the food of your children. We could wish for some functions that would enrich the experience with Fooducate like a diary where you can put all your groceries, but that might over complicate the otherwise simple idea of getting essential information about food. Finally, we see no sane reason for you not getting this app - the price tag is zero, but the value it might add to your lifestyle is big. I thought the FDA required that all consumables have a nutritional information panel on the back. What does this application provide that I can't figure out my reading the back of the box, exactly? Lazy people are Lazy , so instead of reading labels they go for a short version , has salt , has fat dont eat makes you fat . what HTC model is this ?